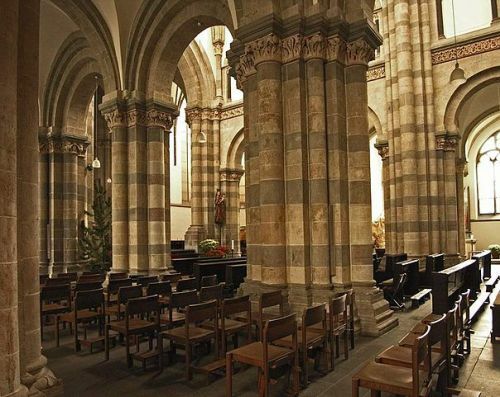 St. Andrew's Church is one of the 12 Romanesque churches in Cologne. St. Andrew's Church is one of the 12 Romanesque churches in Cologne. It is noted for its architecture which blends Gothic elements such as the choir and murals in a Romanesque setting.